William Campbell died 2nd April 1931 aged 67. 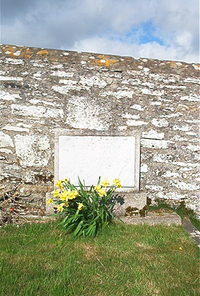 Wife Ann Gunn died 21st May 1951 aged 74. Granddaughter Elizabeth W campbell died 15th January 1960 aged 3.